While the image or construct of the “good mother” has been the focus of many research projects, the “bad mother,” as a discursive construct, and also mothers who do “bad” things as complicated, agentic social actors, have been quite neglected, despite the prevalence of the image of the bad mother across late modern societies. The few researchers who address this powerful social image point out that bad mothers are culturally identified by what they do, yet they are also socially recognized by who they are. Mothers become potentially bad when they behave or express opinions that diverge from, or challenge, social or gender norms, or when they deviate from mainstream, white, middle class, heterosexual, nondisabled normativity. When suspected of being bad mothers, women are surveilled, and may be disciplined, punished or otherwise excluded, by various official agents (i.e. legal, medical and welfare institutions), as well as by their relatives, friends and communities. Too often, women are judged and punished without clear evidence that they are neglecting or abusing their children. Frequently they are blamed for the marginal sociocultural context in which they are mothering. This anthology presents empirical, theoretical and creative works that address the construct of the bad mother and the lived realities of mothers labeled as bad. 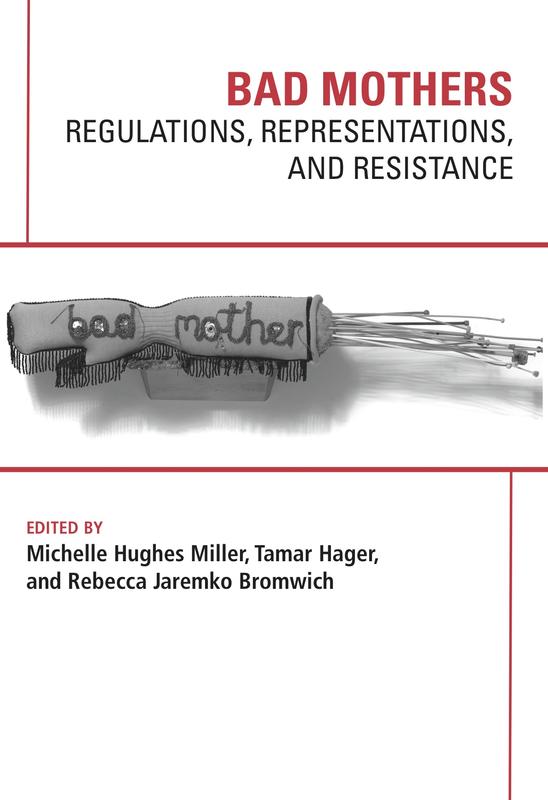 Throughout the volume, the editors consider voices and acts of resistance to bad mother constructions, demonstrating that mothers, across time and across domains, have individually and collectively taken a stand against this destructive label. Hughes Miller, Michelle, Hager, Tamar, & Bromwich, R.J (Eds.). (2017). Bad Mothers: Regulations, Representations, and Resistance. (Hughes Miller, Michelle, Hager, Tamar, & R.J Bromwich, Eds.). Demeter Press.